Normally, I’m not a huge fan of glitter. But every now and then I get a crazy idea to start playing with some. I thought making this glitter sign would be a fun way to add a little sparkle. 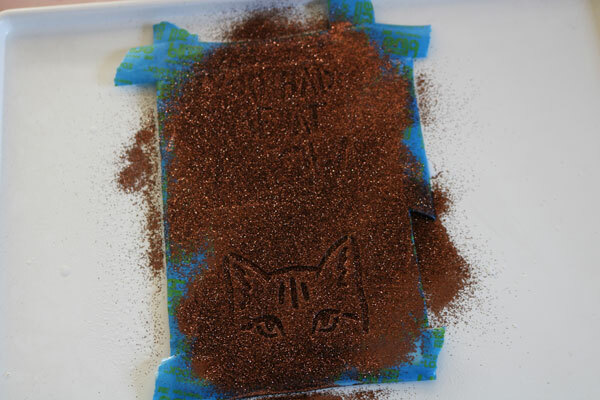 And, it uses stencils! 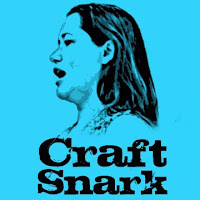 This project is part of Craft Lightning Decoupage Week. 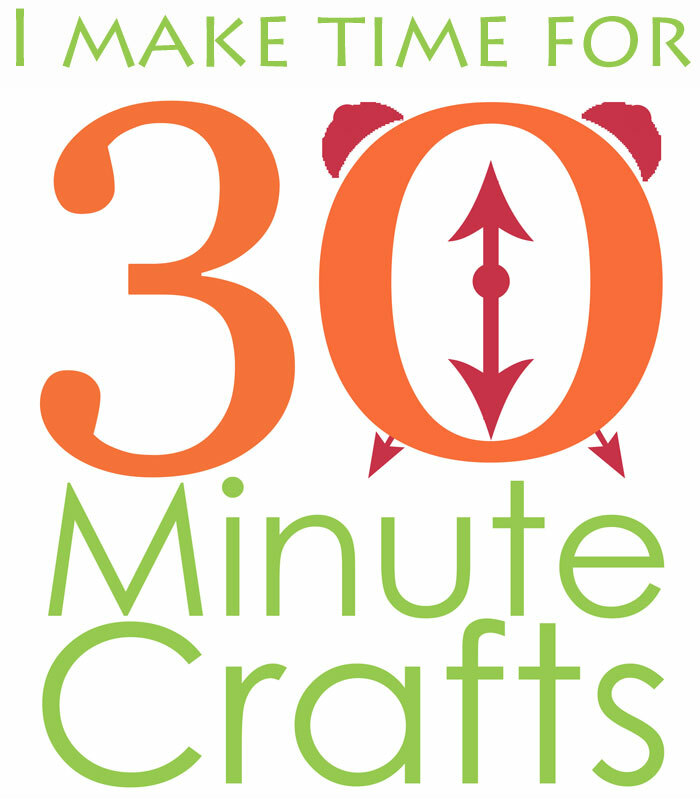 Angie, Stephanie and I are sharing fast and fun crafts made using Decoupage, along with some of our friends! 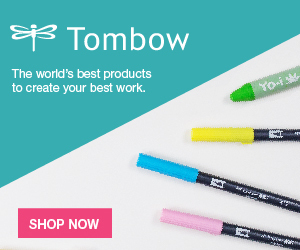 Be sure to scroll down to check out their ideas! 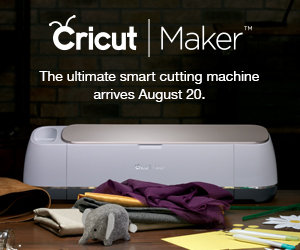 Start by taping down your stencils. 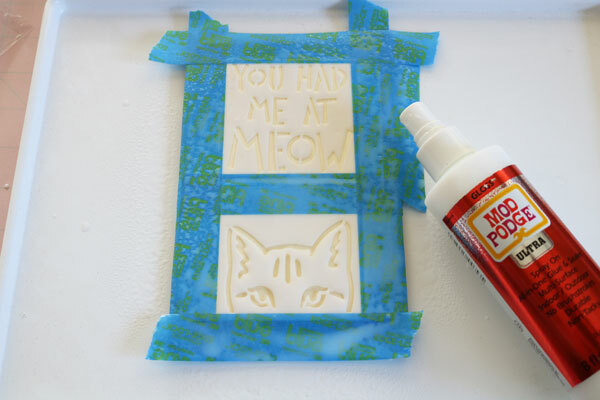 Then spray well with the Mod Podge. 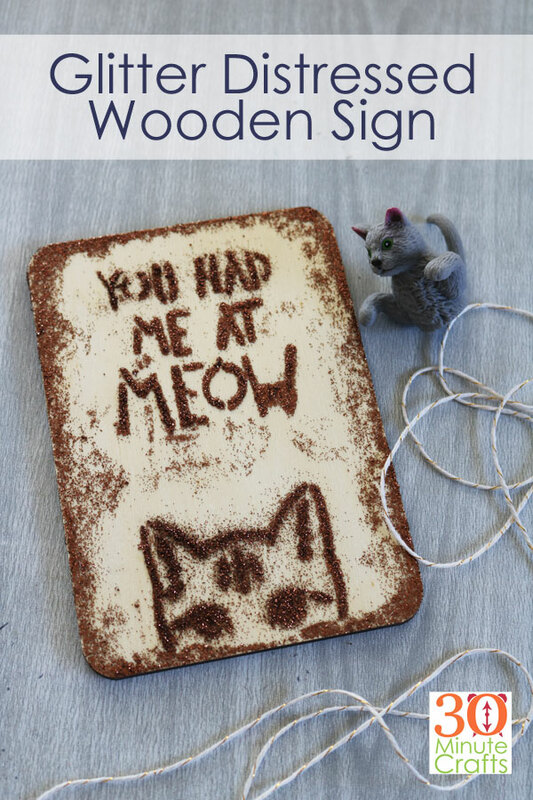 Make sure you shake your Mod Podge well first! 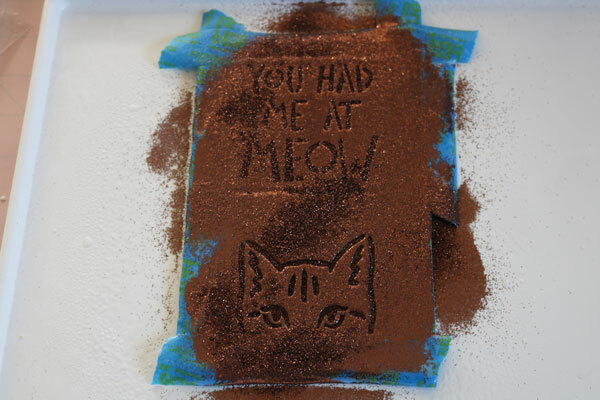 Then spray well with Mod Podge. Carefully lift off the stencils. It is okay if some falls off – that helps with the distressed look. 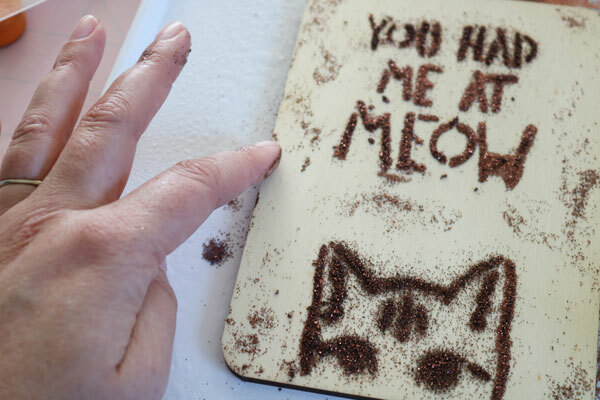 Dip your fingers into the wet glitter that is left over on the stencils. 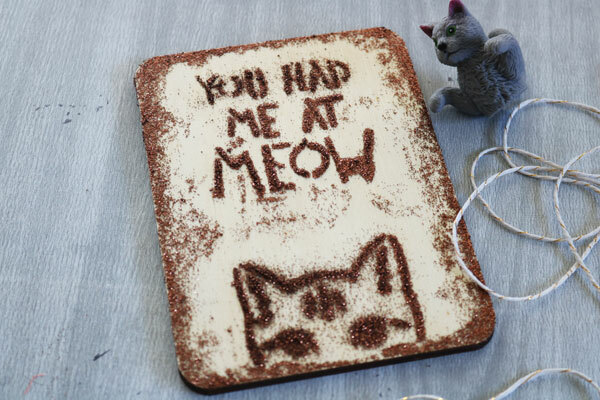 Spread this around the edges to add to the glitter distressing. 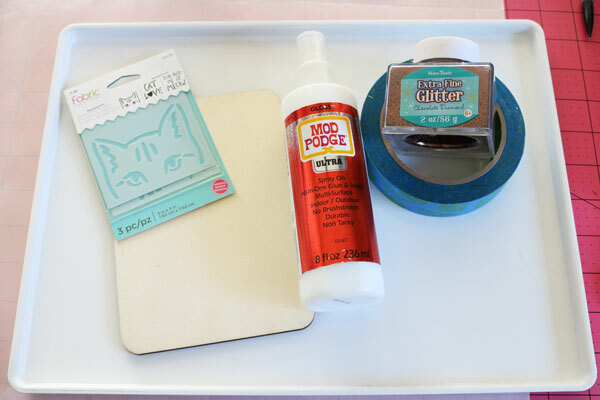 Once you’re happy with all your glitter, give it another liberal spray of Mod Podge. Allow to dry. 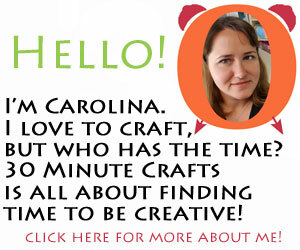 And check out all these other fun and fast decoupage crafts! 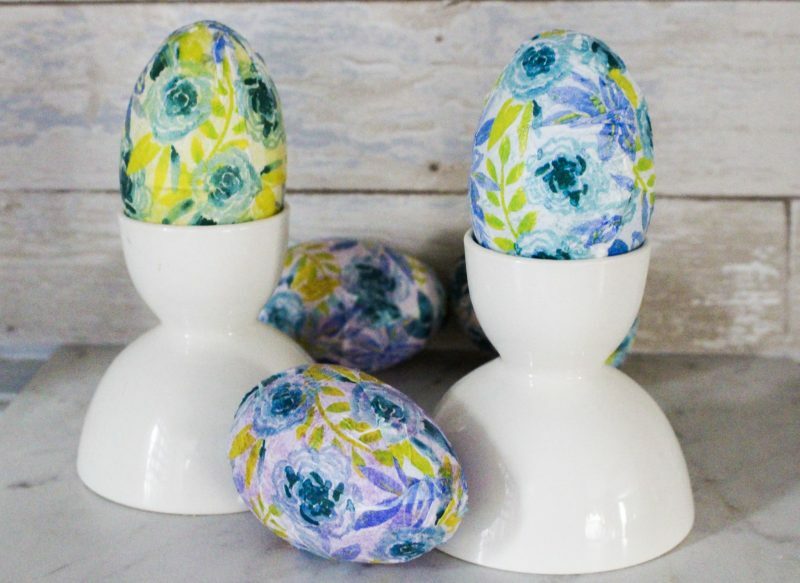 These fun Decoupage Eggs were made by Our Crafty Mom. 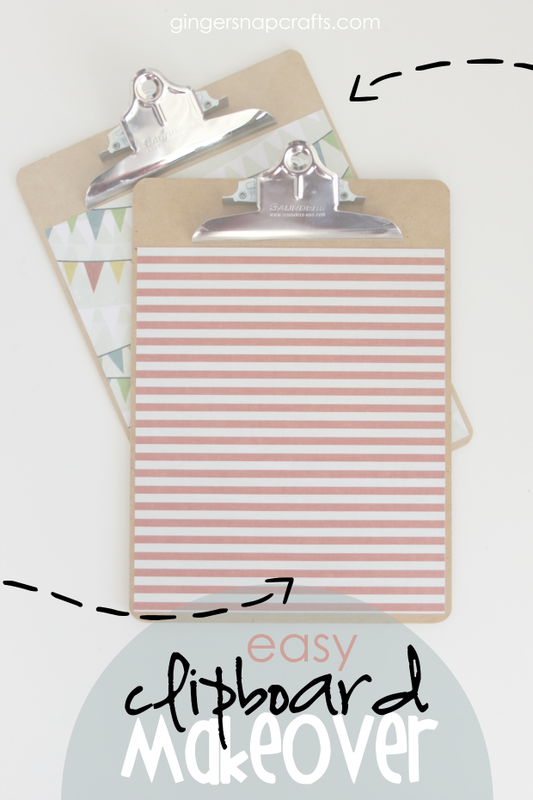 Ginger Snap Crafts made over this clipboard. 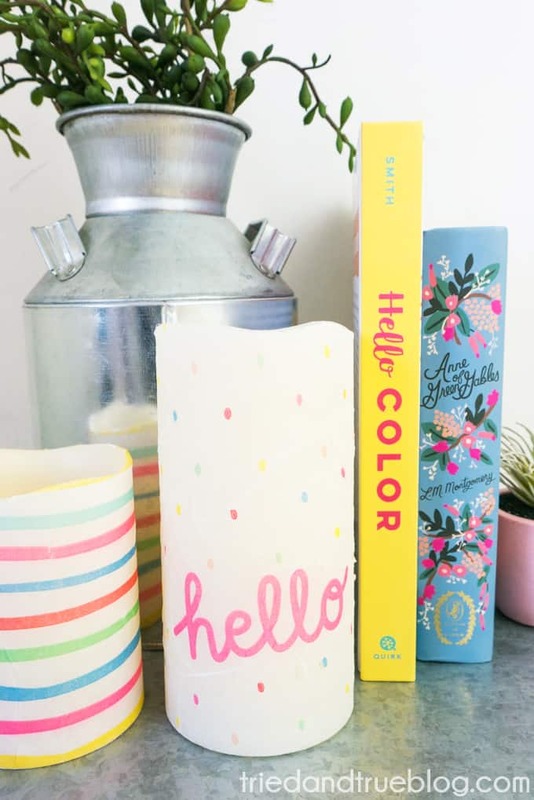 I love these Decoupage candles from Tried and True. 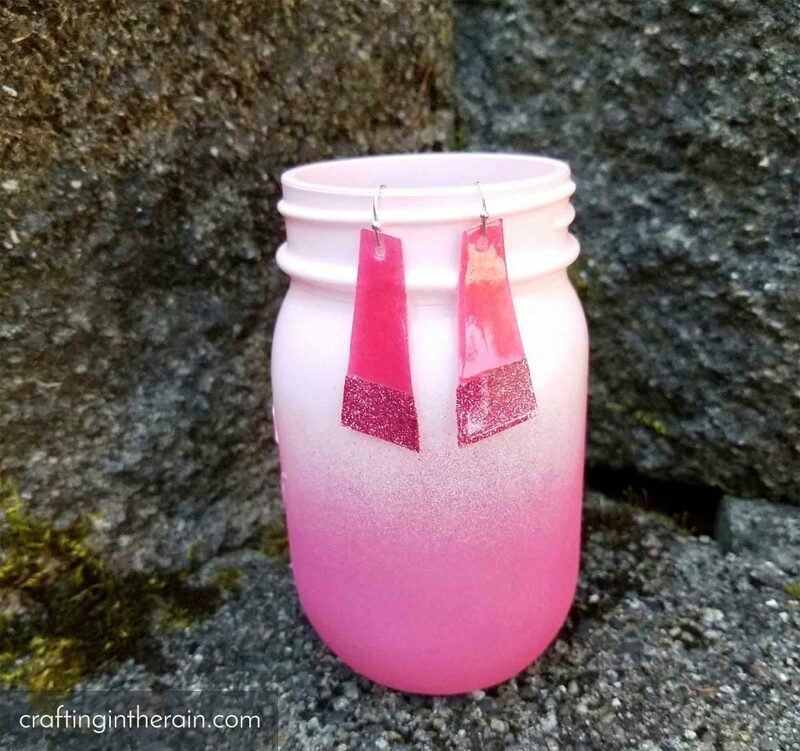 Stephanie made these cute Decoupage Earrings! 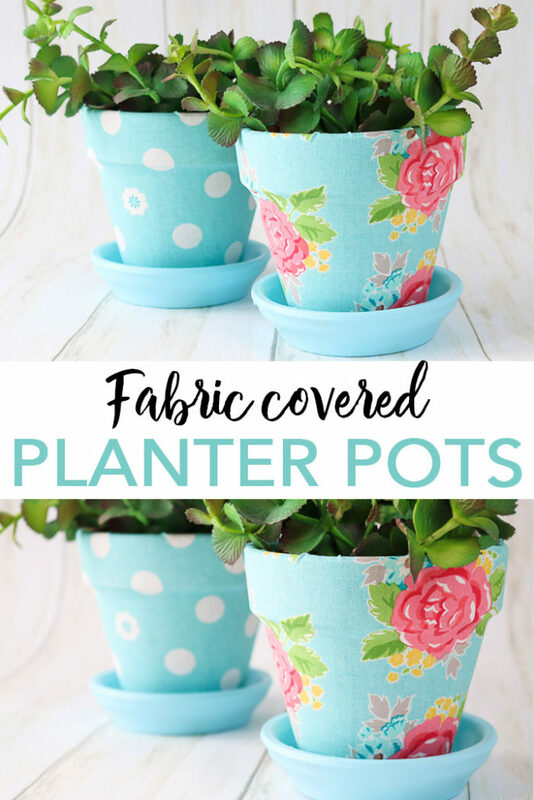 Angie made these fabric covered planter pots.